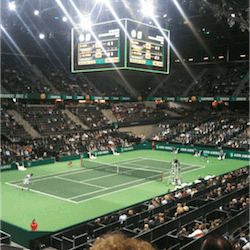 Get in on the action from February 13 – 19th and see what tennis action there is to be had at the ABN AMRO World Tennis Tournament 2017. Triple Grand Slam Winner Stan Wawrinka is confirmed to be amongst the elite field of athletes at this indoor tennis event. Wawrinka will be hoping for a return to the form that saw him win the title in Rotterdam back in 2015. All eyes will be on the Swiss as he takes to the court in search of a win and rewarded with a generous helping of 250 ATP points. 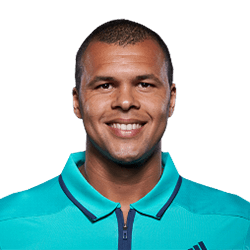 Some notable contenders that are expected to make strong showings in this ABN AMRO World Tennis Tournament are Tomas Berdych, David Goffin and Jo-Wilfried Tsonga. These additions along with the likes of Nadal, Thiem and Haase are guaranteed to provide for some thrilling matches at this indoor arena. With all these big names that are making an appearance you must be sure to not miss out on this heavy hitting event as we look forward to seeing who will reign supreme at this action packed encounter. 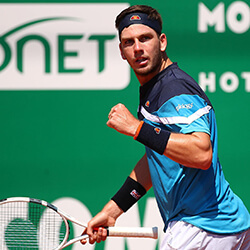 Heading over to the USA now, we have tennis excitement in the form of the Memphis Open. 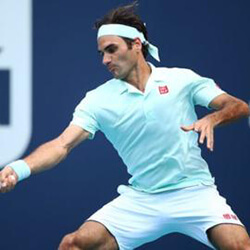 This tough tournament is the longest running American event on the ATP World Tour and was first featured back in 1977. 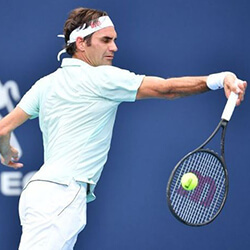 As always, the tournament is expected to be jam packed with all the indoor tennis playing goodness that we’ve come to expect from a competition of this caliber. Notable inclusions this year are John Isner, Taylor Fritz, Steve Johnson and Ivo Karlovic to name but a few of the entrants. You can expect some high flying, hard hitting action coming from the courts from February 11 – 19th so be sure to check in with us for all the latest news and details as things unfold.